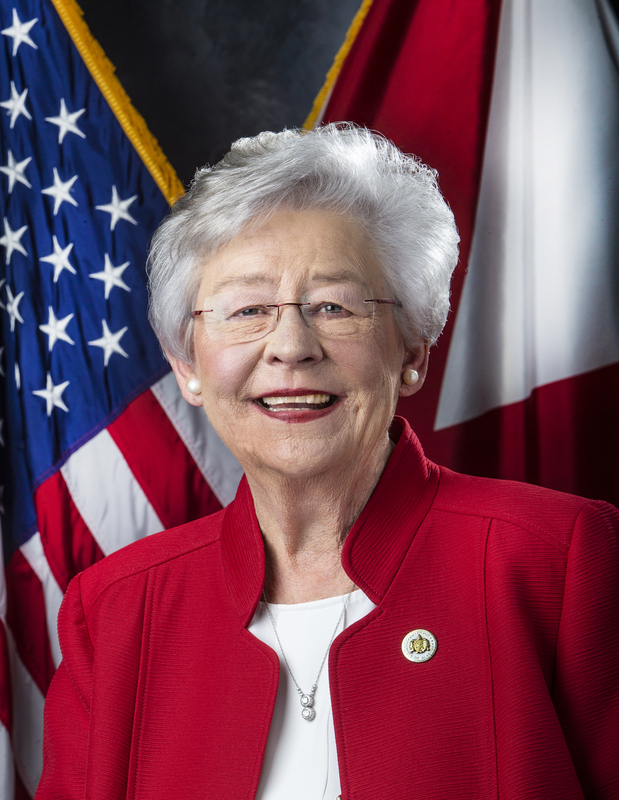 MONTGOMERY – Governor Kay Ivey announced on Friday that Area Development, a national publication, has selected Alabama for its Silver Shovel Award, a top honor recognizing the state’s economic development successes in 2017. 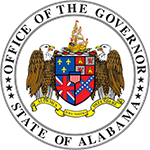 Area Development’s Gold and Silver Shovel Awards recognize the overall economic development effectiveness of state economic development efforts. 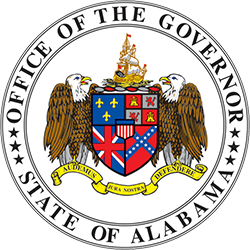 Alabama has won one of the awards each year since 2006, when it won a Gold Shovel. It won another Gold in 2012 and Silver awards in other years, including one for 2016.